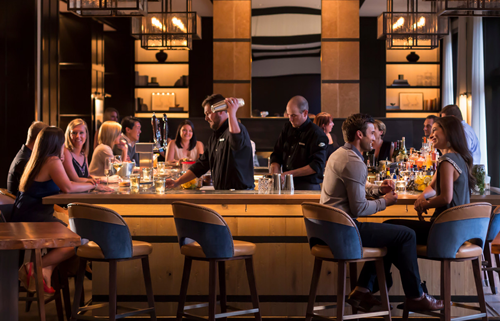 Vail Jazz @ The Remedy is all about the passion of combining exceptional cocktails, artisinal eats, and great jazz. Each Sunday night throughout the summer, The Remedy hosts a stellar roster of top jazzers–led by Vail’s ubiquitous keyboard/vocal gems, Tony Gulizia and Brian Loftus (alias BLT)–seasoned with visiting jazz luminaries. This week BLT is joined by surprise guests!